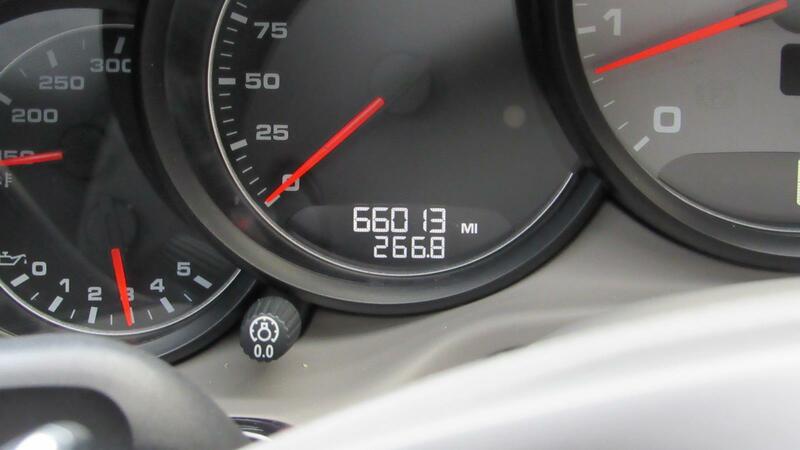 LOW MILES - 65,978! 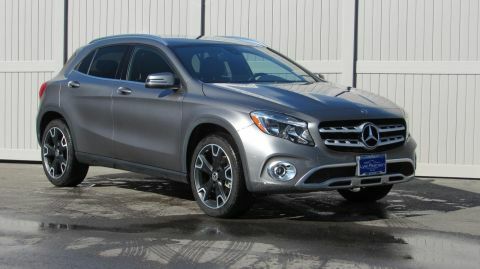 VEHICLE SOLD AS-IS. 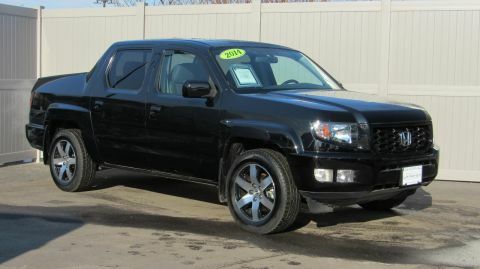 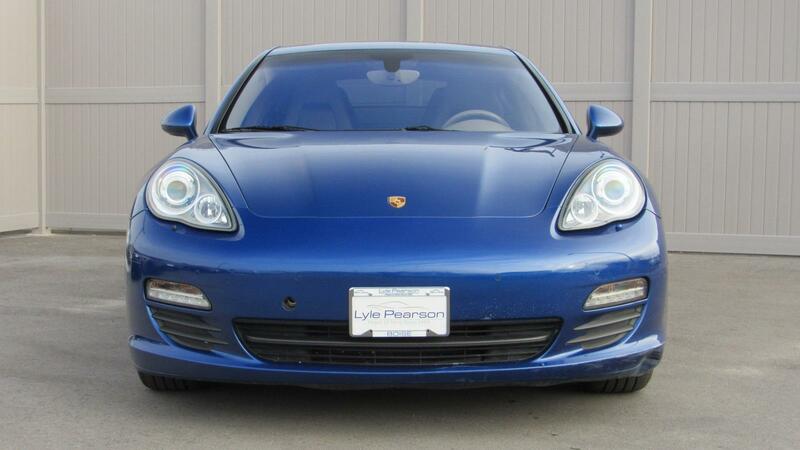 PRICED TO MOVE $3,900 below Kelley Blue Book! 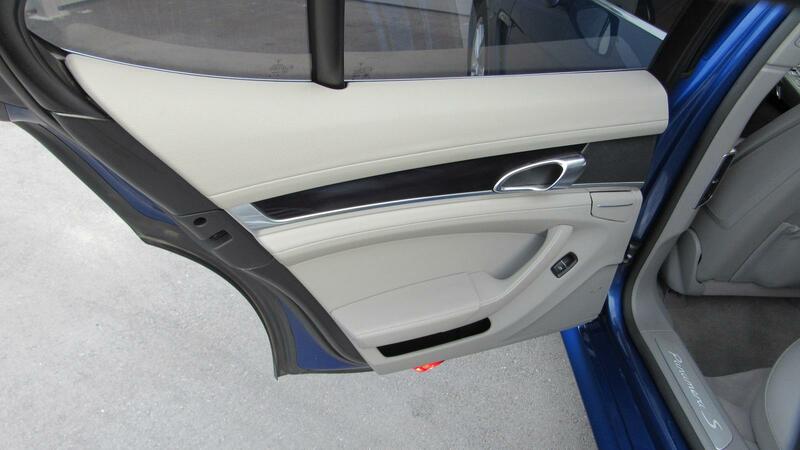 S trim. 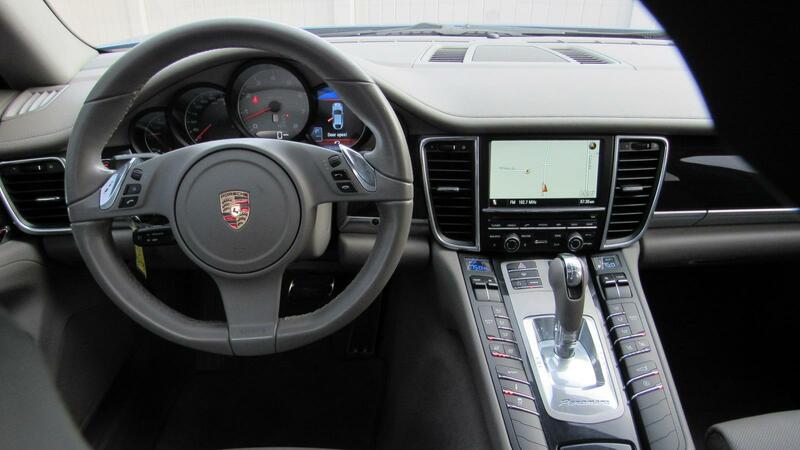 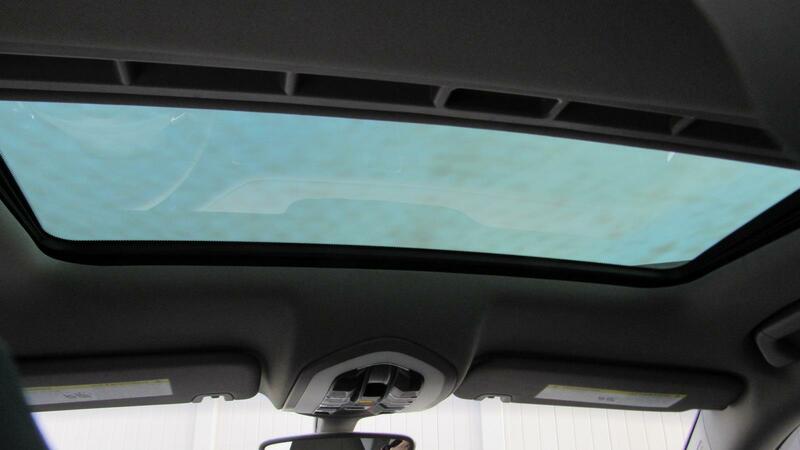 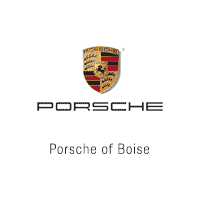 Sunroof, Heated Seats, Brake Actuated Limited Slip Differential, Premium Sound System, Alloy Wheels, Quad Seats, CarAndDriver.com explains Much heavier than a 911, the steering is softer and less kinetic, but this wide, stable machine has huge grip.. READ MORE! 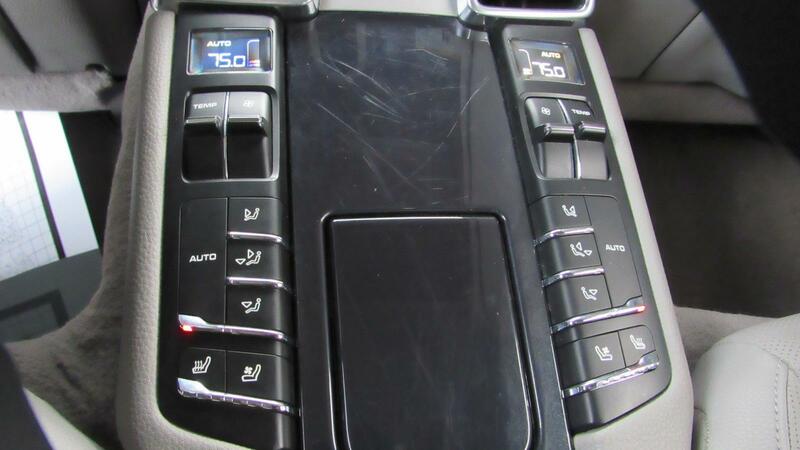 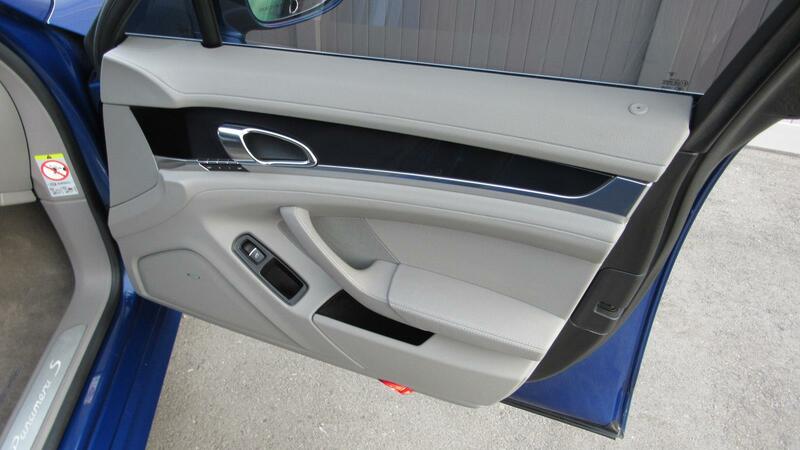 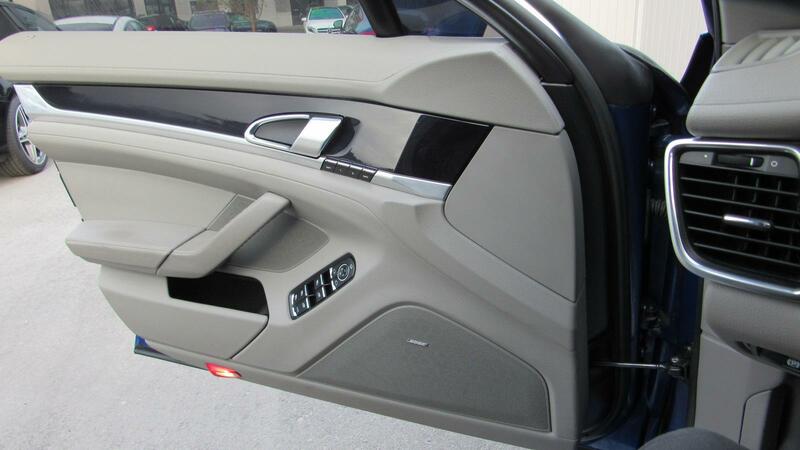 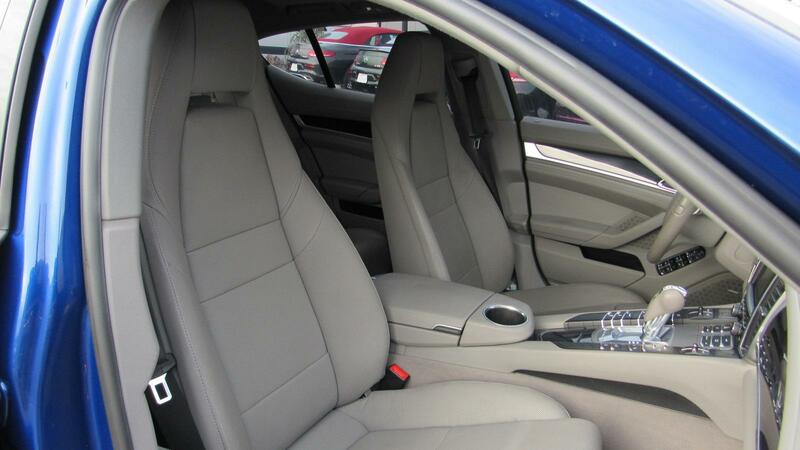 Sunroof, Quad Bucket Seats, Heated Driver Seat, Premium Sound System, Aluminum Wheels, Brake Actuated Limited Slip Differential, Heated Seats Rear Spoiler, MP3 Player, Remote Trunk Release, Keyless Entry, Steering Wheel Controls. 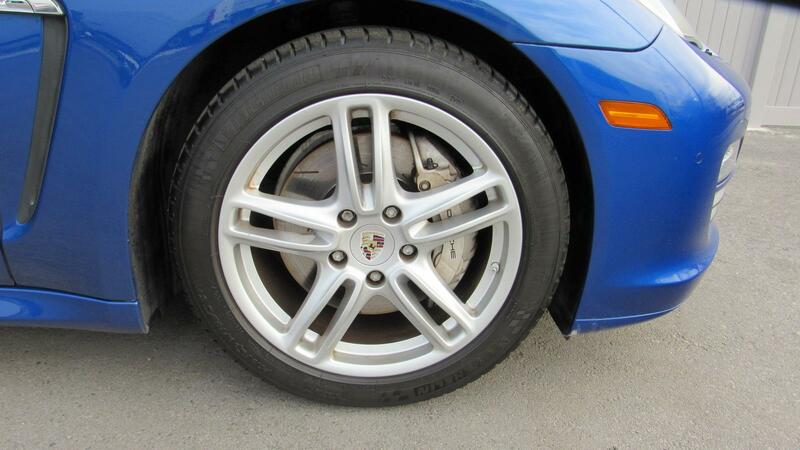 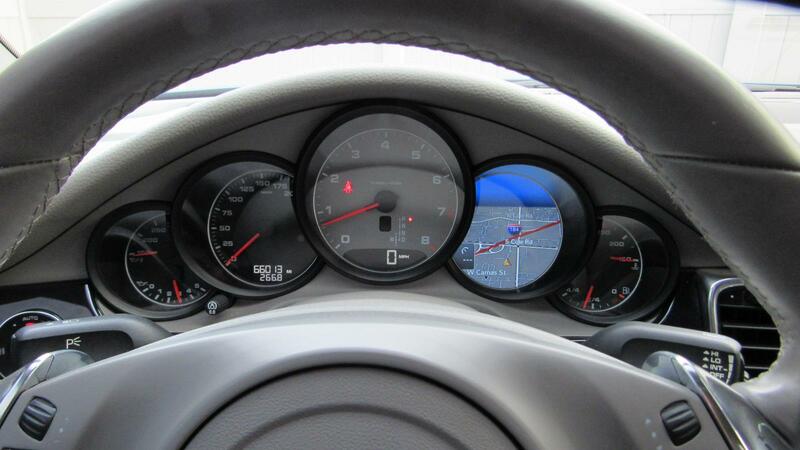 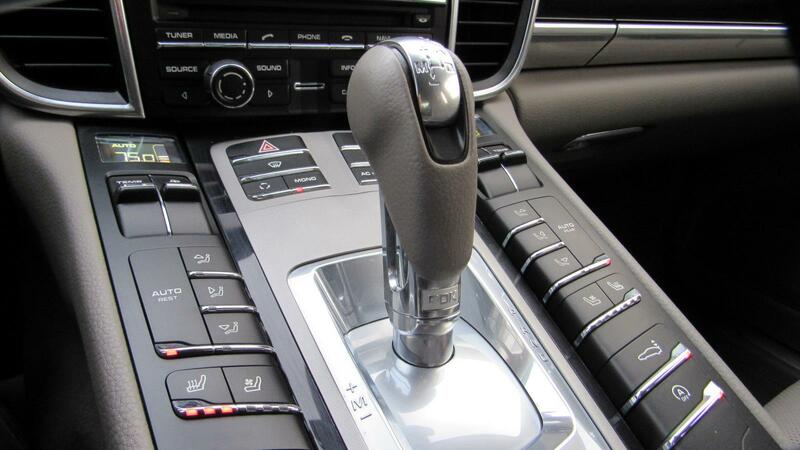 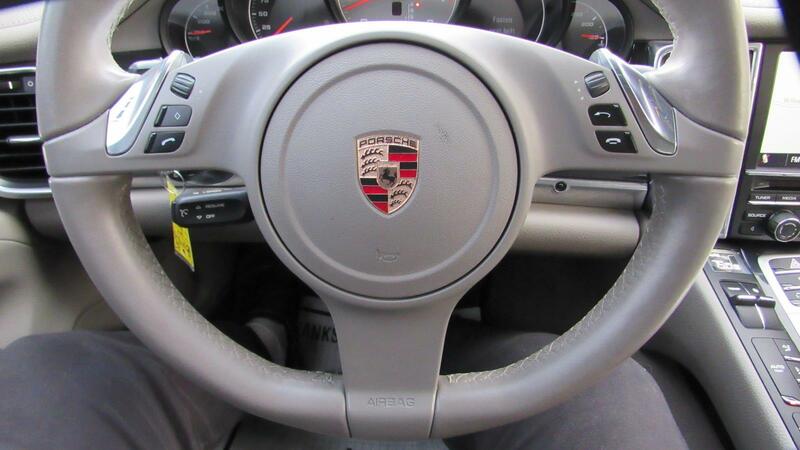 Much heavier than a 911, the steering is softer and less kinetic, but this wide, stable machine has huge grip. 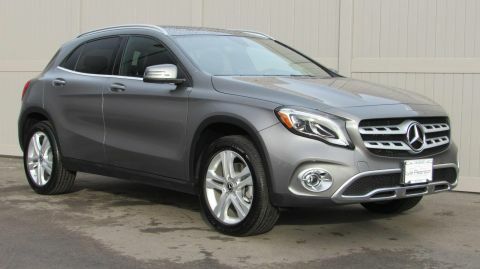 -CarAndDriver.com. 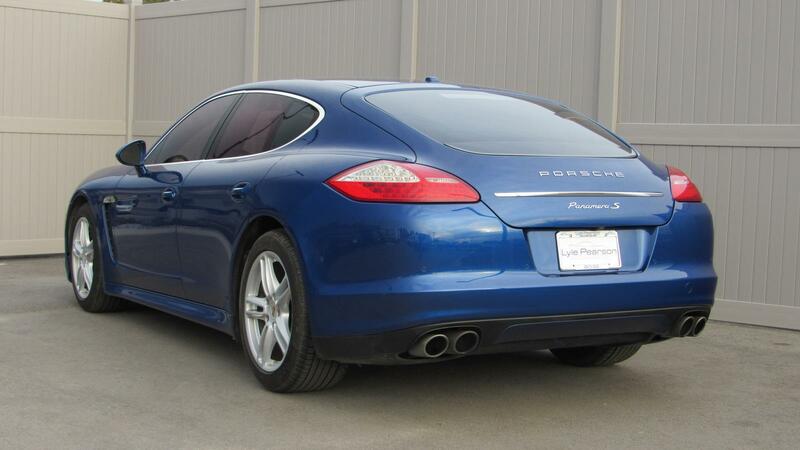 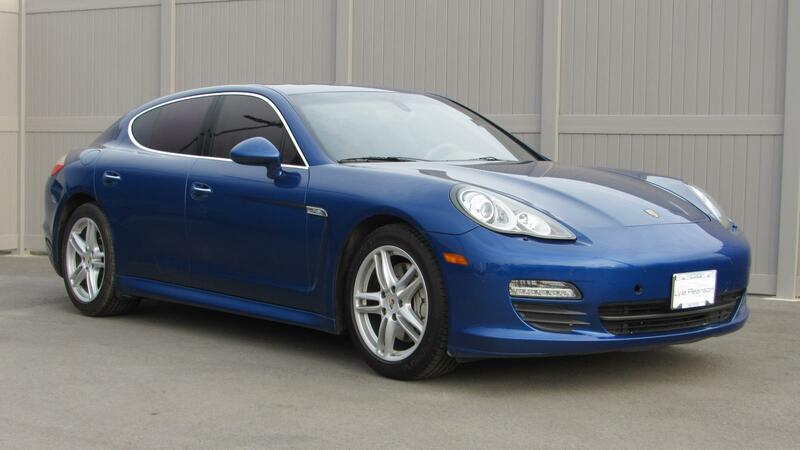 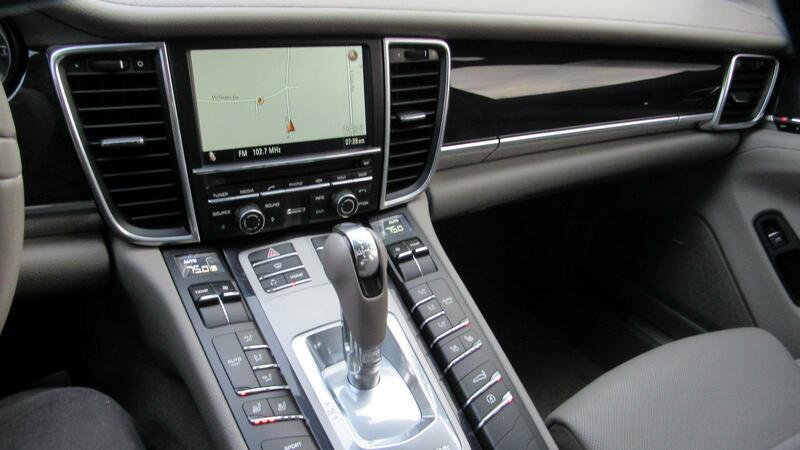 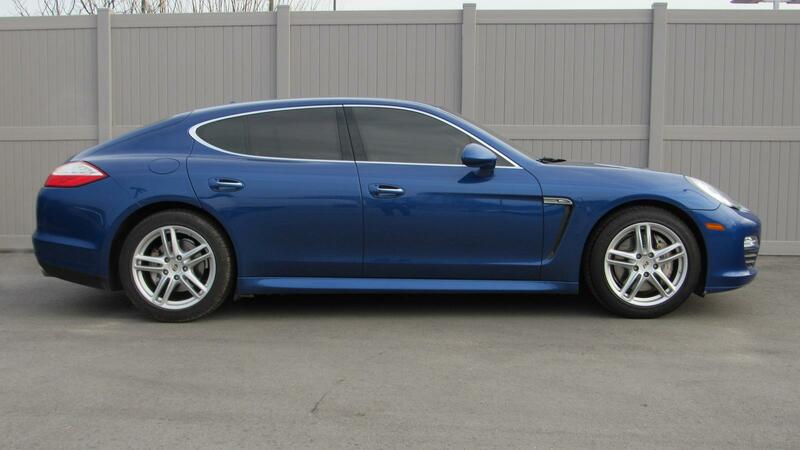 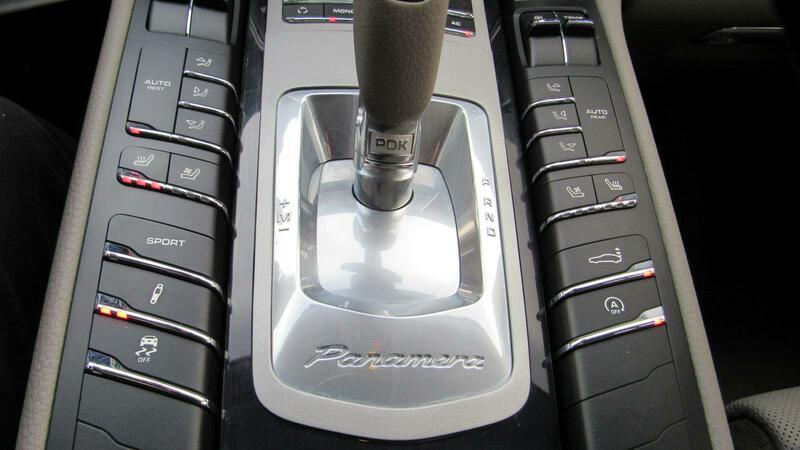 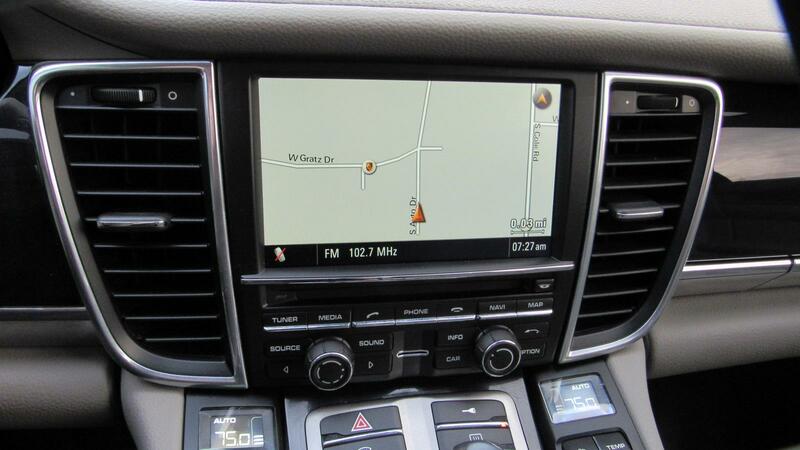 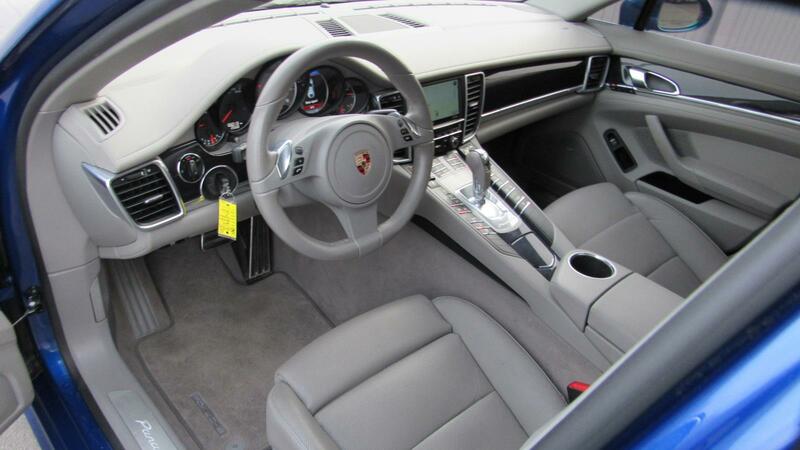 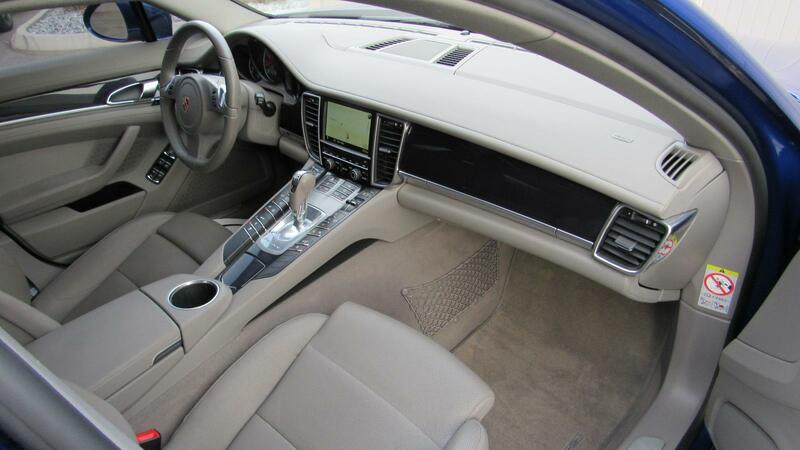 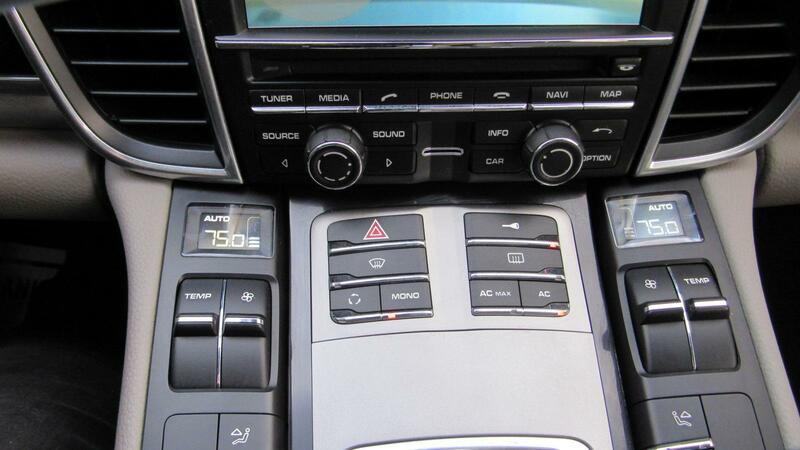 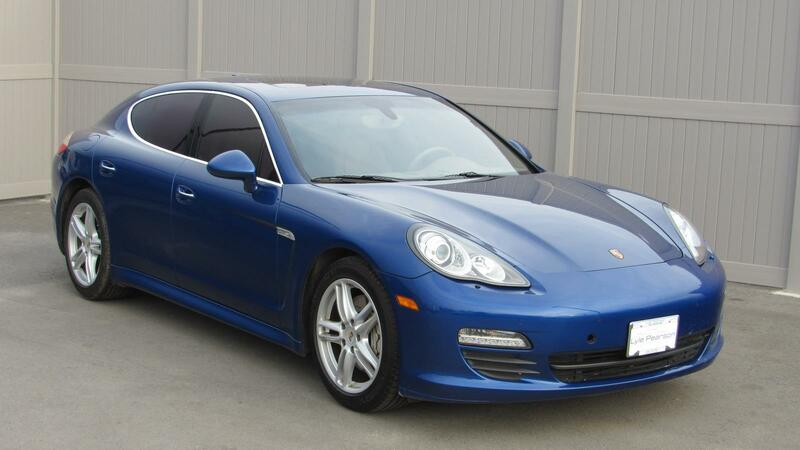 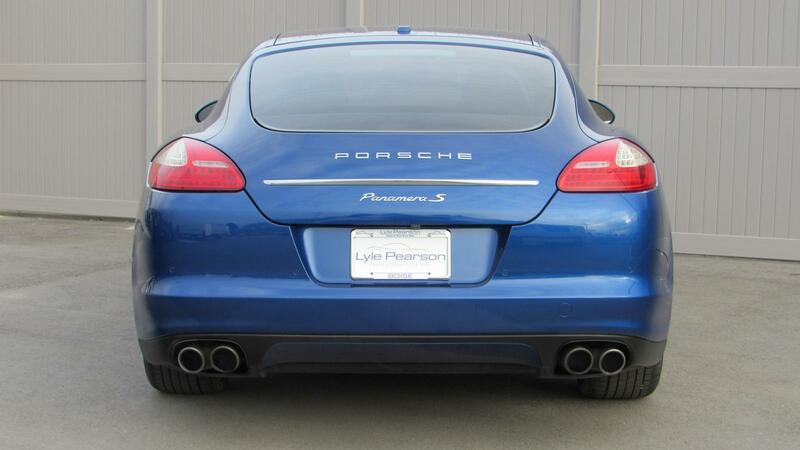 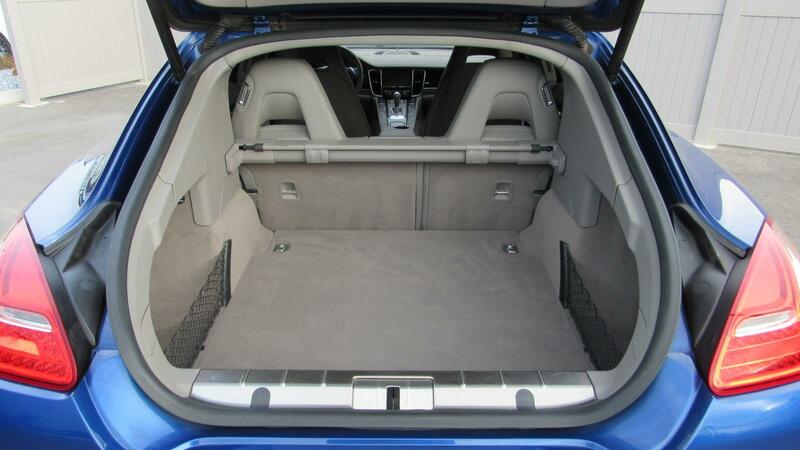 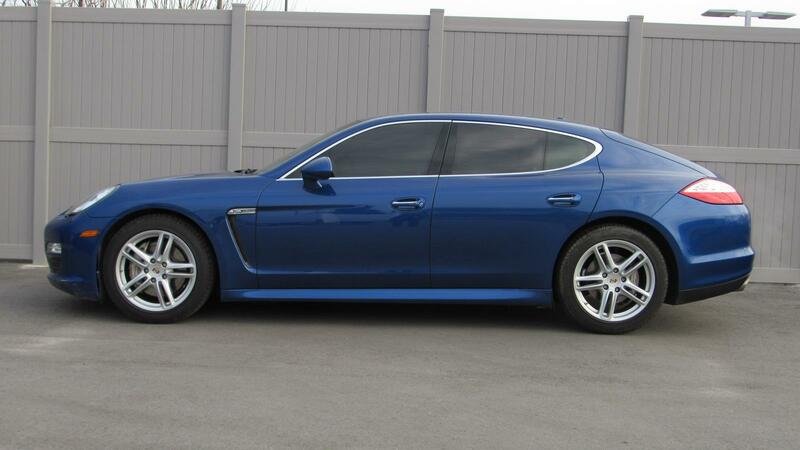 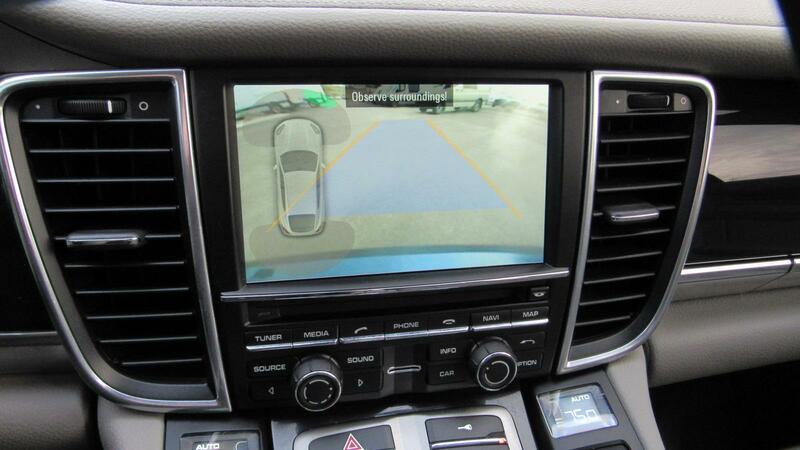 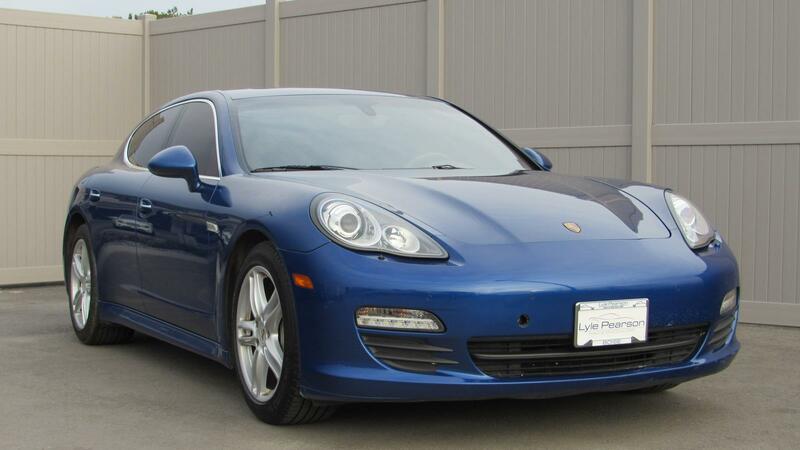 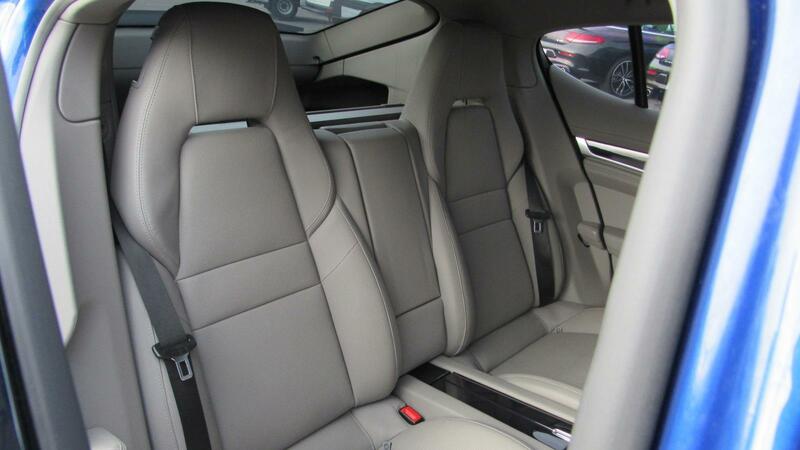 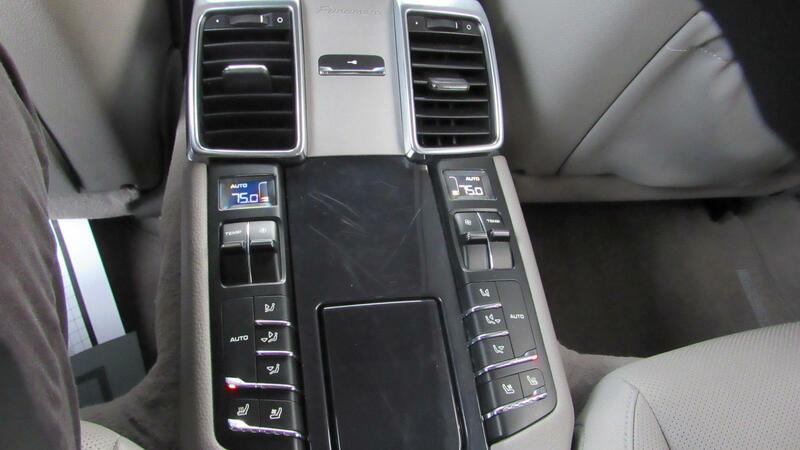 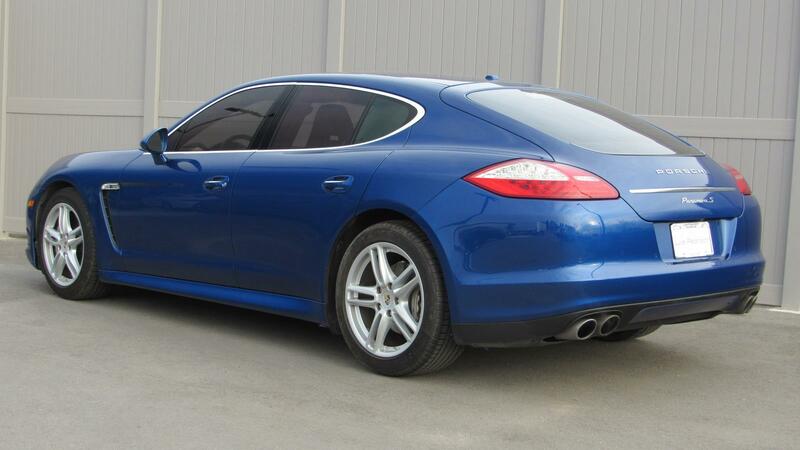 This Panamera is priced $3,900 below Kelley Blue Book.